Not from Houston? No worries. Start your search of kids sports leagues with a short list of popular nationwide organizations that offer multiple youth sports programs in cities throughout the U.S. Follow the links to find leagues near you. 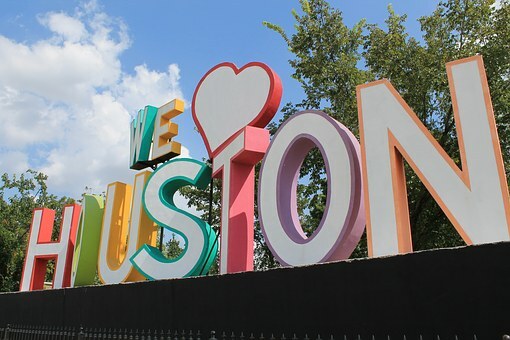 Then continue reading to find sports leagues for Houston and surrounding areas. This is a great place to look first. Typically one of the most affordable youth sports options, your local YMCA offers leagues throughout the year in a variety of sports. The time commitment is very reasonable with typically one practice and one game per week. I've had experience with youth basketball and volleyball leagues for my daughter when she was in the 3rd-5th grades, and we were pleased with them all. However, there are a couple things to consider. Her very first experience with organized basketball was on a co-ed team due to a limited number of girls signing up. The few girls were spread out among the boys teams. It turned out to be a great experience for her because she was a pretty competitive and confident little girl, but I'm not sure this would be ideal for everyone. Also, keep your expectations reasonable. Most of the coaches are parent volunteers. If you're looking for something a little different, Upward Sports is a Christian youth sports organization that provides a holistic approach to sports, focusing on athletes' mental, spiritual, and social development in addition to improving their athletic skills. Each practice and game includes a devotional time for athletes to learn Biblical principles. Unsure about the whole competitive sports thing? 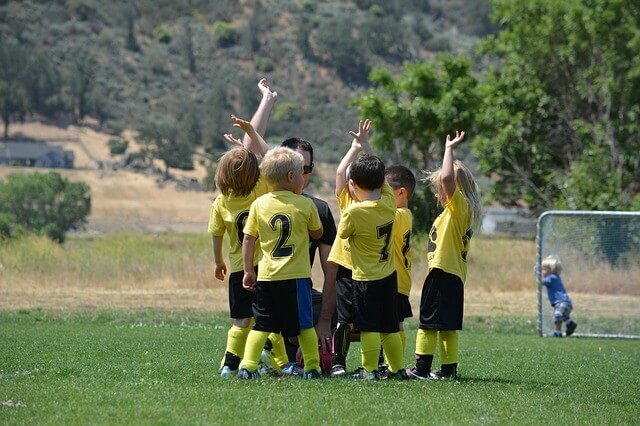 This might be the perfect youth sports league for your child. 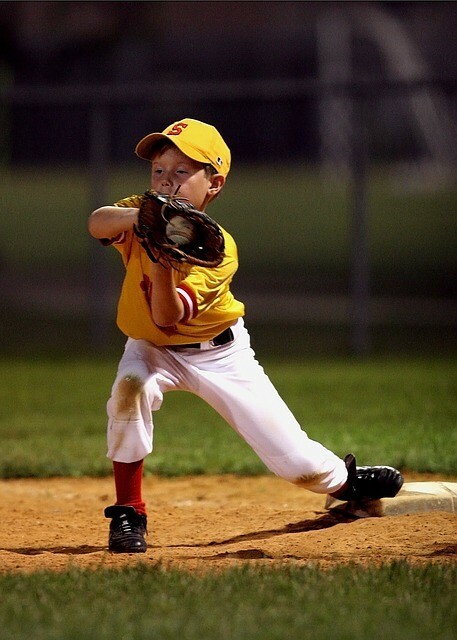 i9 Sports minimizes competition and focuses on putting the fun back in kids sports by offering leagues, camps and clinics that emphasize sportsmanship, guarantee equal playing time for all players regardless of ability or skill level, and maximize convenience for parents by scheduling practices immediately prior to game time. The Amateur Athletic Union is a huge non-profit youth sports organization that hosts tournaments and competitions around the country. 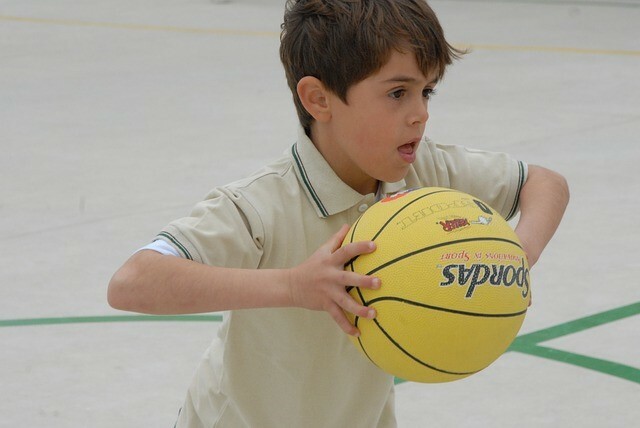 They were formed for the purpose of promoting and creating common standards for amateur sports. AAU is most notable for its Jr. Olympics program which trains 8-16 year-old athletes at a high level, preparing them for national championship competitions.